3) 220V/240V AC, 24V AC, 110V/120V AC also available. 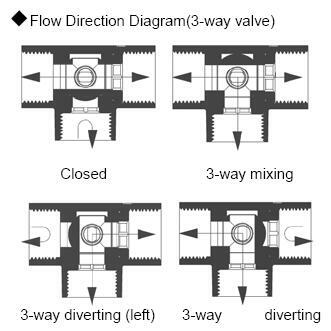 4) The power is cut off when the valve reaches the on/off position. This ensures long life service for the actuator. 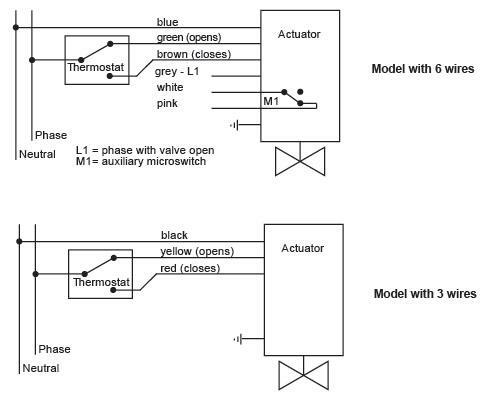 5) The actuator cover adopts close structure which is resistive to humidity and ensures reliable operation for motor. 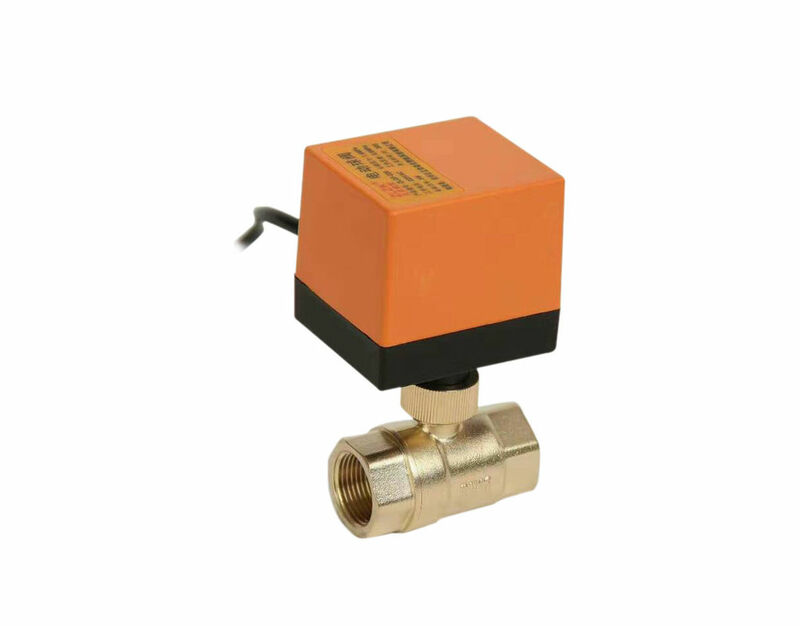 6) Suitable for both vertical and horizontal installation.